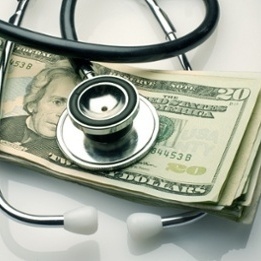 The release of the Centers for Medicare and Medicaid Services' 2019 Physician Fee Schedule and Quality Payment Program final rule offered dramatic improvements for clinicians and patients. 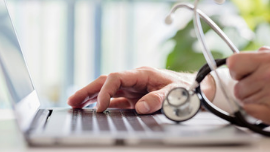 CMS is expanding the list of Medicare-covered telehealth services while also focusing on finalizing an overhaul of EHR requirements to promote interoperability. According to a CMS fact sheet, CMS finalized several items designed to reduce the regulatory burden on physicians, effective January 1, 2019. However, the controversial streamlined payment rates will be postponed to 2021 after an overwhelming amount of concern was expressed from the medical community. 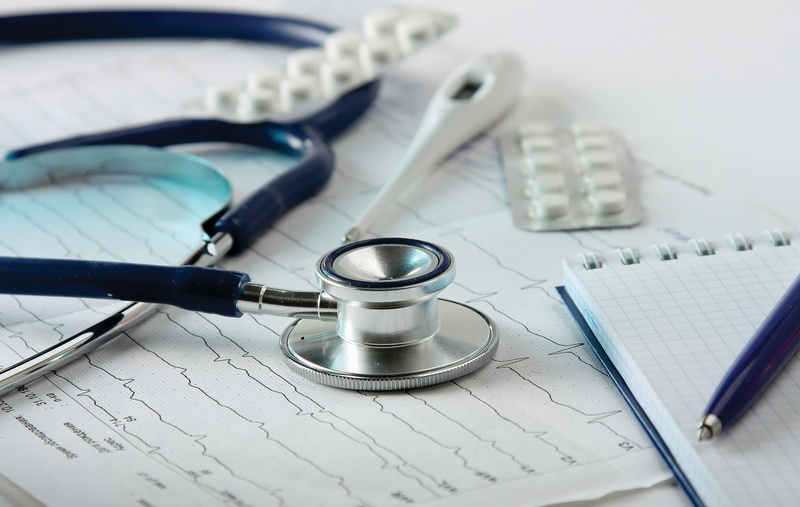 The Centers for Medicare and Medicaid Services (CMS) and the National Center for Health Statistics (NCHS) released the 2019 ICD-10-CM code changes earlier this year. These codes are to be used from October 1, 2018 to September 30, 2019. With hundreds of changing, preparing for the 2019 ICD-10-CM code updates can seem overwhelming. In this post, we'll cover some of the changes taking place and share our comprehensive ICD-10-CM code guide to help you navigate all of the coding changes. The new year is almost here meaning it is time for new Current Procedural Terminology (CPT) code changes! The 2018 CPT code set comes with a number of changes that may affect claims processing so it's time to start reviewing which codes affect your practice in order to prevent revenue cycle management disruptions. 2017 is just around the corner and with it comes a number of new CPT codes, deleted codes, and code revisions. The updates made enable providers to get paid for some work that is already being done while other updates remove barriers to providing certain services such as Chronic Care Management. Managing a healthcare practice comes with a long list of complex challenges that need to be solved on a daily basis. Anyone who is involved in the operational aspects of a medical office or healthcare facility understands that there are many situations that require making educated and rule-based decisions based on a variety of factors. 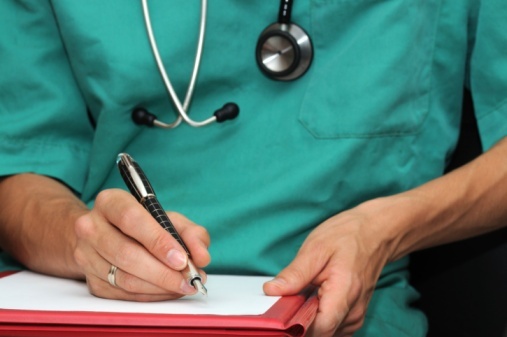 Medical code bundling and the use of modifiers is one of them. 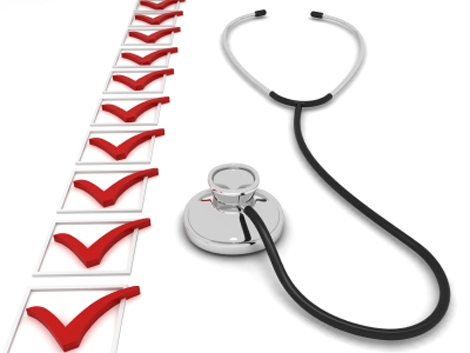 Is Your Documentation Ready for the End of the ICD-10 Grace Period? Clinical documentation is at the heart of every patient encounter. It needs to be meaningful, and to be meaningful, it needs to be clear, accurate and timely. Clinical documentation isn't just critical for patient care, it is also used to share critical information with other providers while optimizing the claims process. However, with implementation of ICD-10 from October 2015, provider clinical documentation became much more complex: There are now nearly 70,000 codes, up from nearly 14,000 in the ICD-9. 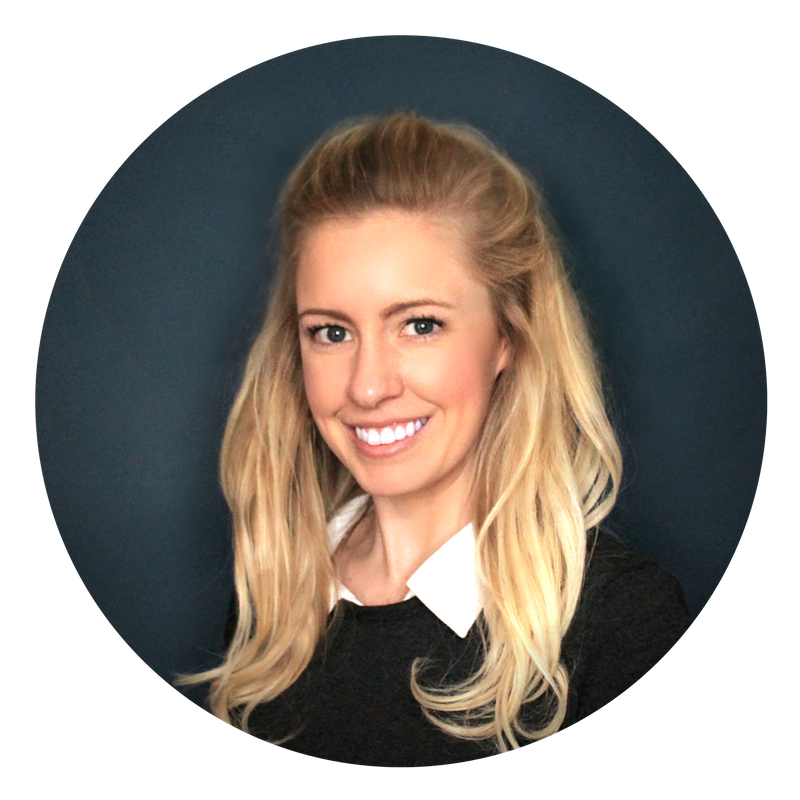 Are You Undercoding Out of Fear of an Audit? 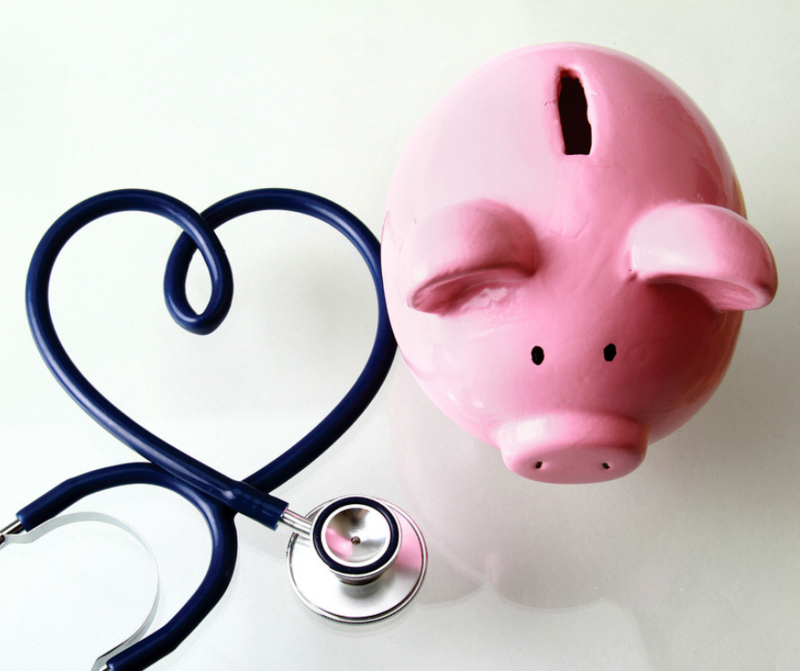 Declining reimbursement is one of the biggest challenges physicians face today. Ask any physician and they will tell you about the daily struggle of getting paid for their services. However, many physicians are leaving a significant amount of money on the table by undercoding. What if we told you there was a way to potentially earn tens of thousands of dollars more from Medicare all while improving patient care? It isn't tied to pay to performance measures or linked to alternative payment models either. 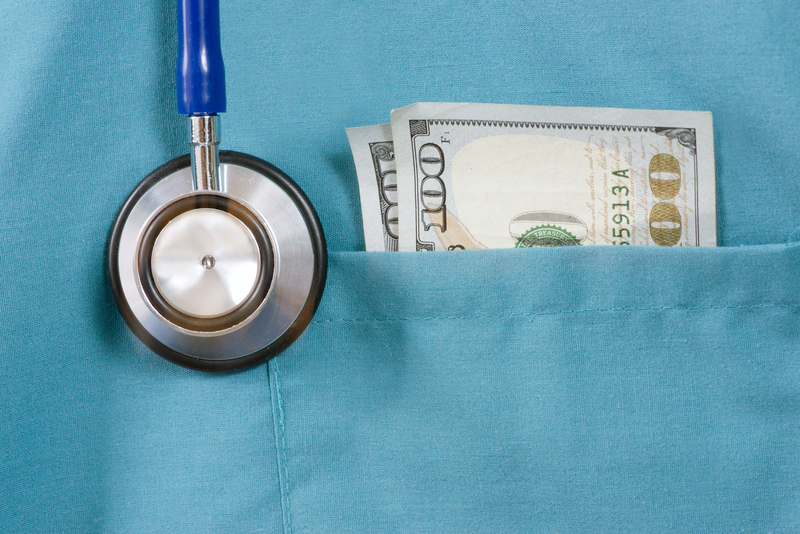 Claim denials are an unpleasant fact of life, and too many of them can dramatically impact your practice's cash flow. Not only do coders have to cope with murky and complicated rules for coding and documentation but at the same time they have the threat of an audit hanging over them, and it's not easy. 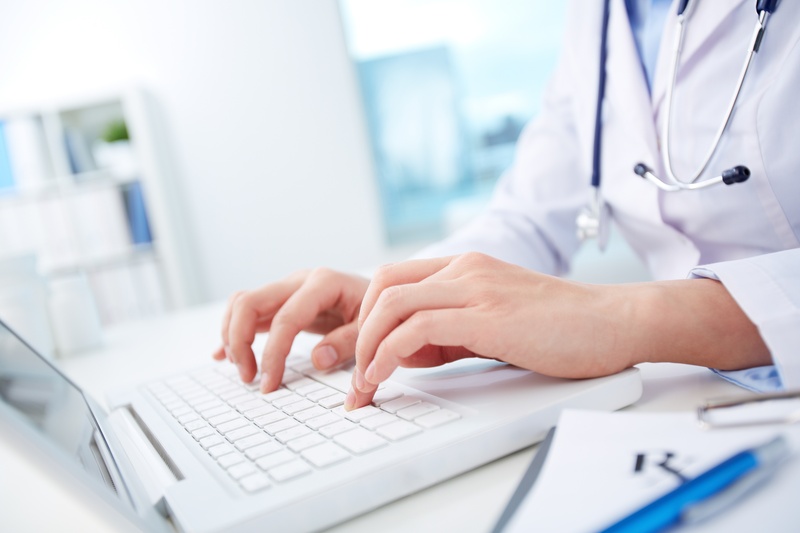 Whether in a hospital, a physician practice, or a skilled nursing facility, medical coders are the essential connection between the clinicians who care for patients and the insurance companies that reimburse physicians under patient policies. The job of the medical coder is to inform insurers about patient diagnoses and treatments in a format that allows them to calculate reimbursements for medical services. Tomorrow ICD-10 will replace the current classification system, ICD-9. Whether you're ready or not, ICD-9 codes will no longer be accepted on claims. Claims with ICD-9 codes after October 1 will be denied without payment. While surveys indicating readiness for the ICD-10 transition vary, one thing is for sure: ICD-10 will dramatically impact medical billing and cash flow. With ICD-10 just 3 days away, healthcare providers and practices should be gearing up for the biggest change in healthcare to occur in decades. However, there seems to be a lot of debate and confusion surrounding the CMS announcement of a “grace period” with ICD-10. If you haven’t yet heard of the “grace period” it is intended to alleviate some of the concern surrounding the additional time physicians will need to spend on documenting with the new ICD-10 code set. 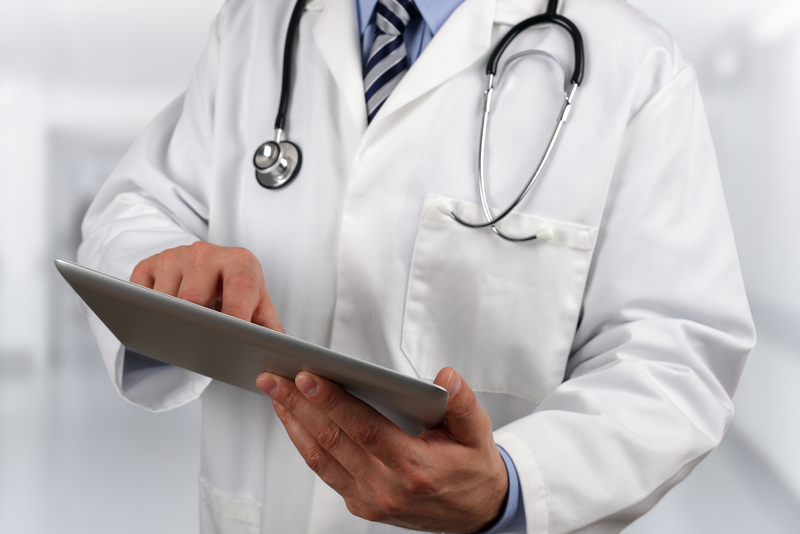 Changes to CPT Coding in 2015: Profit or Pain for Physicians? 2015 is here and with it comes 550 changes to CPT coding. Every year brings updates, additions, and deletions of CPT codes. How you handle the changes can make your start to 2015 profitable or painful. Whether you're just starting out with an ICD-10 plan of action (hopefully not) or you have been preparing for years, it is easy to become overwhelmed and forget everything that a good ICD-10 plan entails. 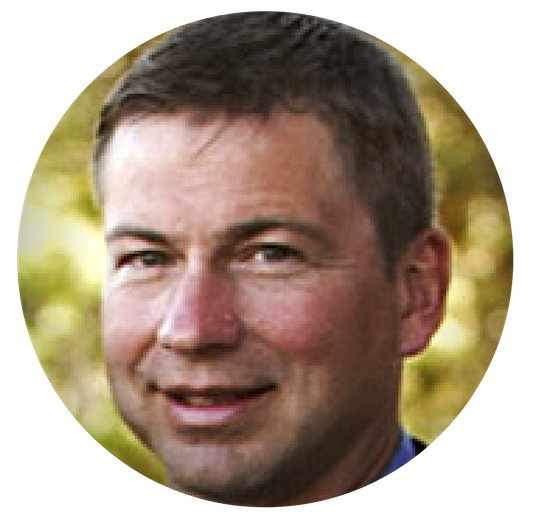 EHR Templates, Cloning, and Upcoding: Should You Worry? 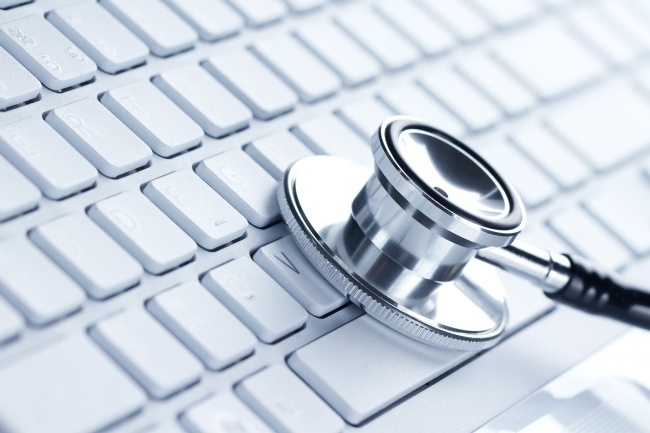 Electronic Health Records are designed to help practice’s save time, improve the quality of documentation, and ultimately provide better patient care. However, some features of electronic health records could endanger your business and lead to False Claims Act violations.